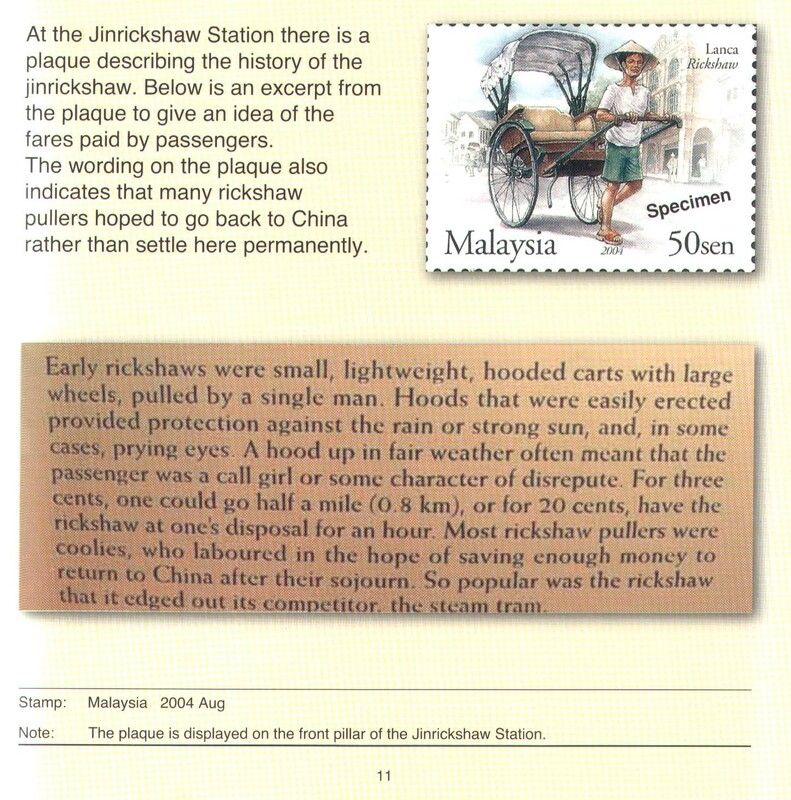 At the Jinrickshaw Station there is a plaque describing the history of the jinrickshaw. Below is an excerpt from the plaque to give an idea of the fares paid by passengers. to China rather than settle here permanently.